Every attention to detail was given to this amazing home custom built by Gunther Hugo. 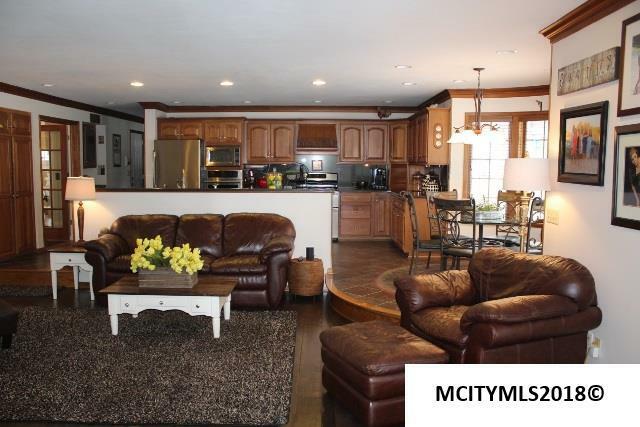 Rich hardwood flooring and crown molding throughout. Chef's dream Fieldstone kitchen with granite and corian countertops, double oven and warm tiled floors. Wine bar with custom built cabinets and wine chiller. Unique alcove eating area overlooking the patio and backyard. 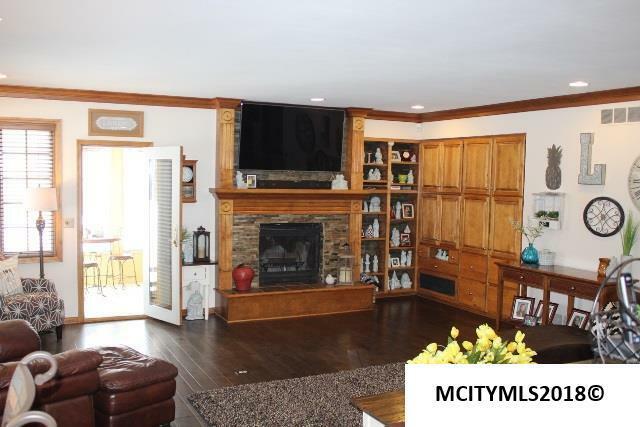 Main floor family room with custom built-ins and wood burning fireplace. 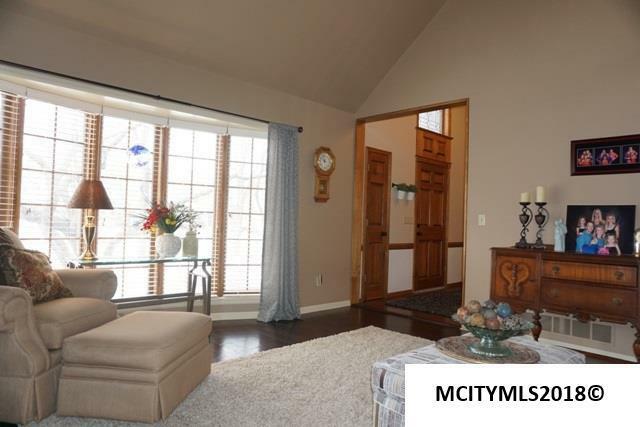 Vaulted ceilings in the formal living room and gorgeous hardwood flooring. Elegant formal dining room with indirect lighting that is great for entertaining. Master suite with vaulted ceiling and indirect lighting. Updated master bathroom with walk-in tiled shower his/her sinks and Jacuzzi tub. 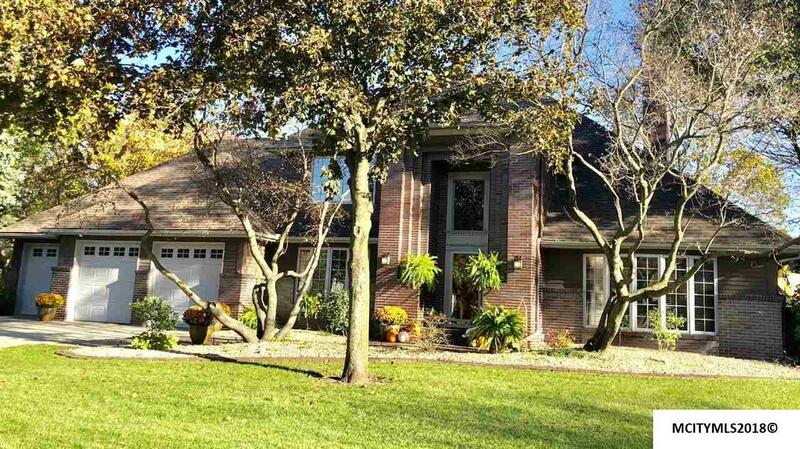 The bedrooms have double closets, updated lighting, decorating and hardwood flooring . Basement is fully finished with bedroom, 3/4 bath and family room. Spend your summer on the stamped patio, screened sunroom or 3 seasons room overlooking the backyard. Listing provided courtesy of Shannon Anderson of Re/Max Heartland Realtors.